John Irons is the co-host of Cosmic Potato. Our listeners know that he loves all kinds of games. Trivia games, word association games, general geeky knowledge games...you name it and he loves it. Now he's bringing that dedication to the game to his very own show right here on the network. 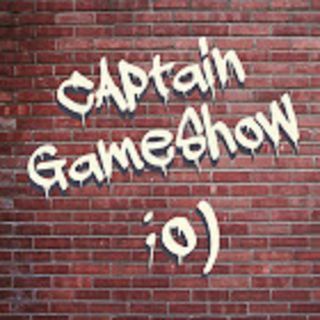 Captain GameShow takes people that you know and some new voices as well. So join him as he spreads the cheer.